Sealing its status as one of the trendiest and healthiest icy treats to have among the health geeks and the hipsters here in sunny Singapore, Acai bowls (pronounced ah-sai-yee) is one of those superfoods that can both perk you up yet look phenomenal in photos. New to Upper Thomson Road’s cluster of vibrant cafes and eateries is Thrive, a new boho-themed cafe that specialises in artisanal coffee, loaded healthy toasts and acai bowls—or should we say cups. 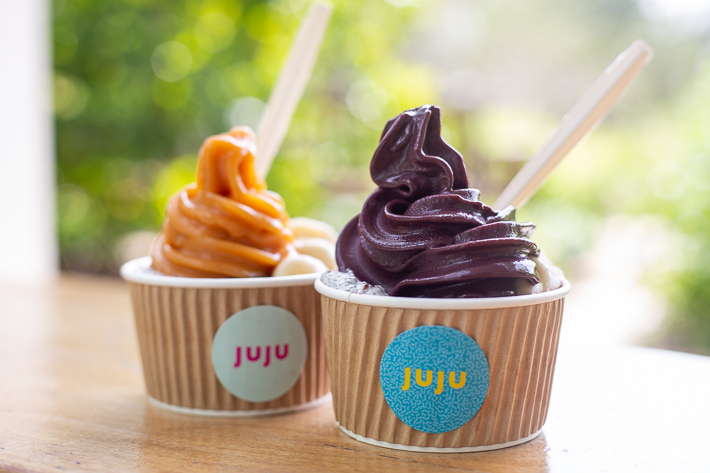 They are a joint collaboration between Boxgreen and An Acai Affair and the very first one to set up shop. Thriving on all things health-related from organic dried fruit and seeds to even coconut water-based beverages, this new cafe is one that you should definitely pay a visit—whether it’s for a delicious superfood snack or a hit of good vibes. Acai bowls are increasingly becoming a favourite go-to light snack for the health conscious. Due to its nutritious factors, acai bowls are perfect post-meal desserts or a good meal replacement as they are filled with antioxidants, vitamins, minerals, fibre, protein and healthy fats required by the human body. Amidst the daily indulgence of your favourite food, you can give acai bowls a try to achieve that hot summer figure you’ve always wanted. 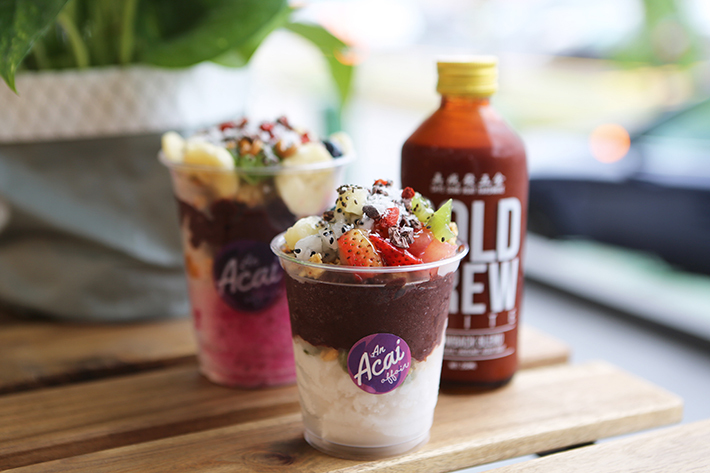 Here are 11 Amazing Acai Bowls In Singapore To Try.